Melanie was named Program Specialist at the UNM Anderson School of Management in September of 2016. She has served in many positions at The University of New Mexico since 2001. Melanie received her Master of Science degree (M.S.) in Physical Education in 2013 and her Bachelor of Arts degrees (B.A.) in Journalism and Mass Communication and in Spanish in 2005 from The University of New Mexico. Prior to her position as Program Specialist, Melanie worked as the Administrative Assistant to the Dean of the College of Pharmacy from 2006 - September 2016. Prior to this position, she was the Administrative Assistant for the Health, Exercise and Sport Sciences Department from January, 2005 - January 2006. While earning her undergraduate degrees, from 2001-2005, she worked as a Peer Academic Advisor in The University College Advisement Center at The University of New Mexico. Melanie has been an active participant in College and University organizations and is a member of the American Society of Administrative Professionals. Melanie is a Notary Public, and has most recently served as Chair of the University of New Mexico Administrative Support Alliance and Lead Ambassador of the Health Sciences Center Wellness Committee. 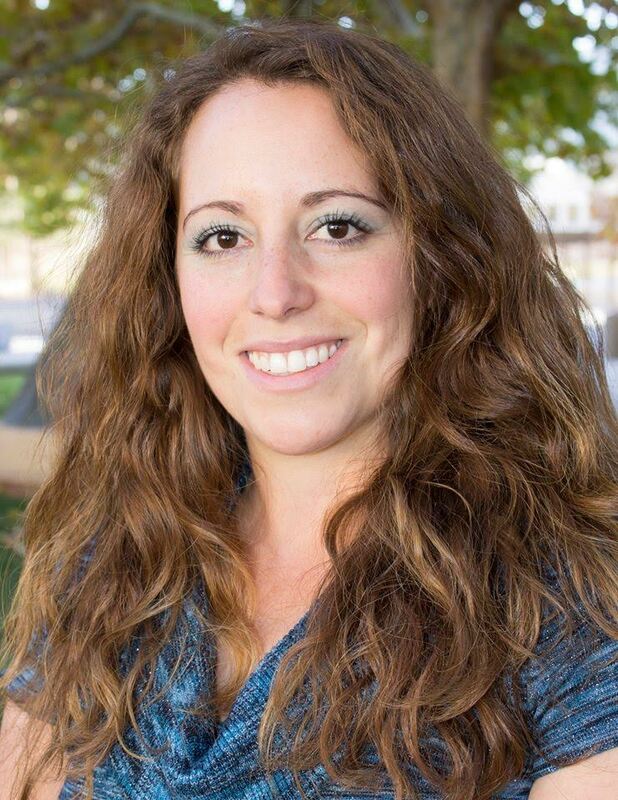 Melanie’s community service includes serving as Chair of the Social/Networking Committee in the Young Professionals of Albuquerque Organization, service in the Executive Women’s Golf Association and Board Member of the Brain Injury Alliance of New Mexico. A very warm welcome to Melanie!